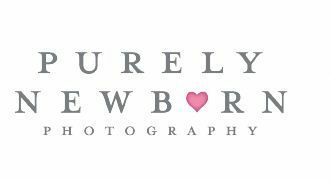 Purely Newborn - Miami Photographer - Purely Newborn is South Florida’s premier Newborn Photographer. Purely Newborn specializes in newborn and baby photography using natural light. Purely Newborn Photography specializing in the art of newborn photography.The first couple weeks of life are the most brief and miraculous.Ensure those memories of your newborn baby are captured for a lifetime. As Miami’s Newborn Baby Portrait Photographer, Purely Newborn Photography in Miami pride themselves on providing an upscale photographic experience.Telephone consultations are strictly available for newborn infant baby and maternity photography booked sessions upon request.